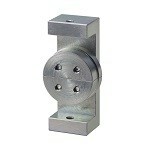 Crimp Pull Test Device LH-500N | IMADA CO.,LTD. LH-500N *Any force gauge is NOT included. * The force gauge is sold separately. 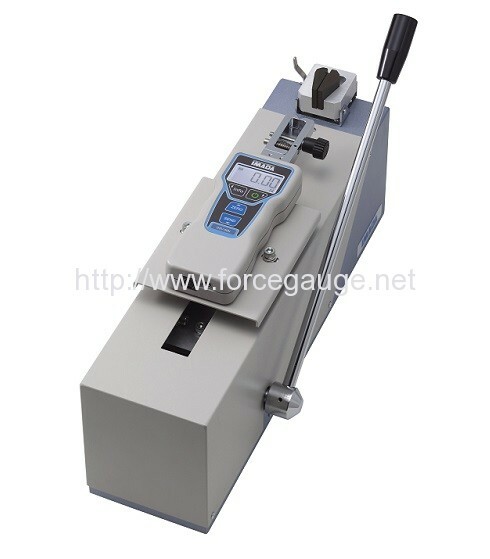 *1 It is not suitable for slippery samples and hard samples such as quenched materials due to the wedge clamp method. It is possible to damage the covering part if the cable is coated with thin or soft materials. 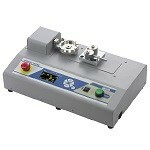 *2 It catches the sample between the jaws, not gripped. 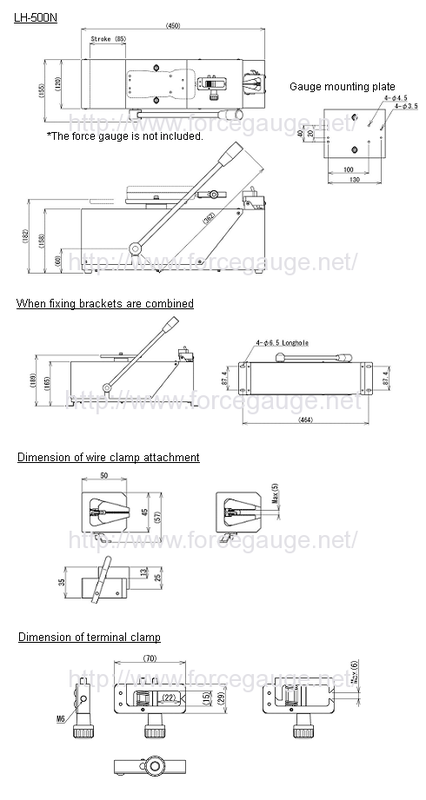 It is not suitable for fixing of narrow terminals such as bar terminals.